Suffering from very damaged hair? Looking for a conditioner that will restore hair’s health? Look no further than L’Oreal Professionnel Absolut Repair Lipidium Conditioner 1000ml a reconstructing hair treatment that has been inspired by skincare treatments. 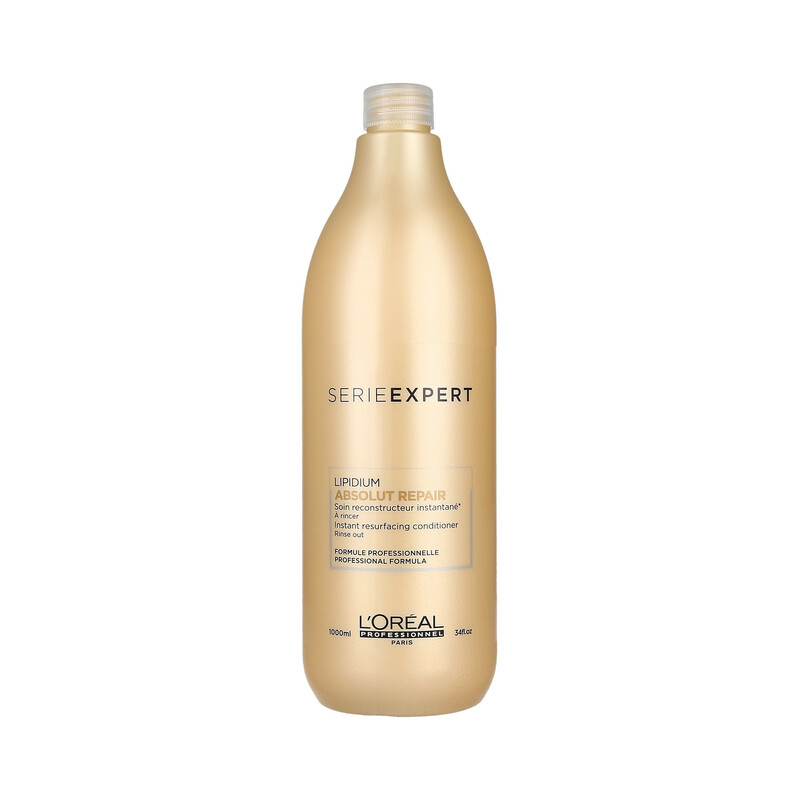 L’Oreal Professionnel Absolut Repair Lipidium Conditioner is a reconstructing hair treatment. Use of chemicals, heat styling and external aggressors including sun, salt and chlorinated water. These cause hair to break easily. Furthermore they make hair styling become difficult, fade coloured hair and make textured hair lose it’s bounce. L’Oréal’s Lipidium Complex wraps the entire hair fibre in a restorative and protective cocoon. In addition it gives your hair instant detangling and leaving it with suppleness and glossy look. Above all this technological breakthrough conditioner contains the most reconstructing ingredients. Replenish all hair zones and create an insulating barrier to lock in essential nutrients to restore healthy tresses. Comes in a salon-friendly 1000-ml bottle. 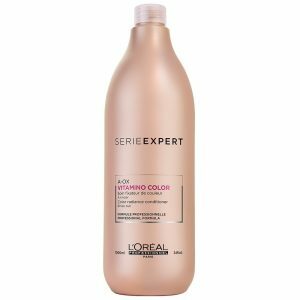 For best results use with L’Oreal Serie Expert Absolut Lipidum Hair Shampoo 1500ml and L’Oreal Serie Expert Absolut Lipidum Hair Mask 500ml.